Dallas – Sunbelt Imports - Sunbelt Imports Inc.
Dallas represents one of the best places for the coffee enthusiast in Texas. 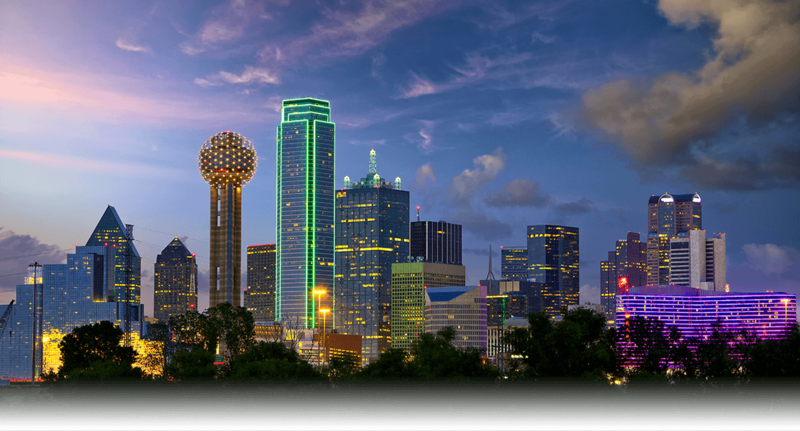 With its large metro area encompassing a large population of potential customers, it is no surprise that Dallas is one of the best markets for espresso coffee and related coffee shop products. 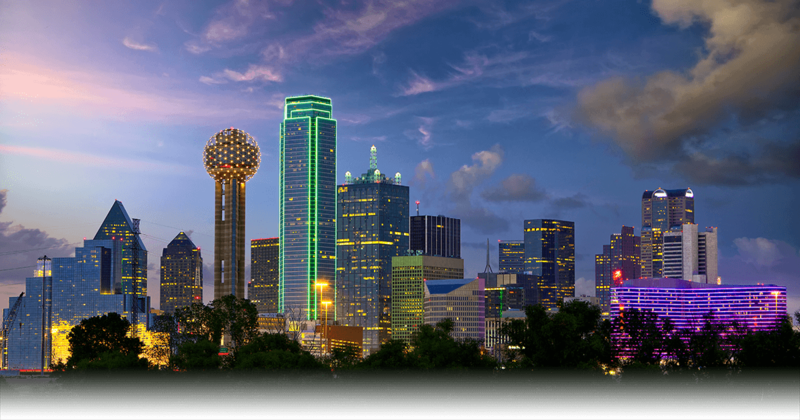 With such potential, it is not a surprise that Sunbelt Imports has a dedicated office to be able to service all our customers in the Dallas area. Dallas coffee shops can take advantage of our impressive product catalog. Our product line is not only comprised of top quality coffee related products like Bistrot and Lavazza ground or whole bean offerings, but we are also a premier Italian espresso machine distributor. We have an impressive line of top quality Italian espresso machines from top brand names like La Marzoco, La Spaziale, Faema, Nuova Simonelli and many other brands. Alongside the best coffee grinders and related accessories. Everything you need for your coffee shop or restaurant. When it comes to Italian espresso coffee, we carry all major brands and models to fit every budget. To complement our equipment, we are also suppliers of coffee shop and tea house items, with an extensive array of products. For example, Monin Syrups, Ghirardelli Chocolate, Alcas Pastry Trays and much more. Our extensive experience in this industry places us in a unique position to be able to assist your business in selecting the right espresso coffee equipment that can serve the requirements of your particular establishment. But beyond selection, installation, and training, Sunbelt also offers service. We know how important it is to keep your equipment running and in good working condition. If your machine needs to be repaired, we also offer support with knowledgeable, trained technicians that can get you back in business. When it comes to high-quality coffee equipment and supplies, look no further. Sunbelt has the experience, knowledge, and best selection. Therefore we are your best choice! Aside from our coffee products, Sunbelt is also a premier distributor of Italian gelato related products and equipment. We carry top of the line Bravo gelato equipment. Everything you need to offer the best gelato to your customers. Our extensive catalog of PreGel products allows us to provide you with a large variety of options.